Rehabilitation is not just physical exercises and treatments. Massage is a big and an important part of physiotherapy. The main task of the message is to restore the muscles and soft tissues their proper tension, elasticity, and blood supply. 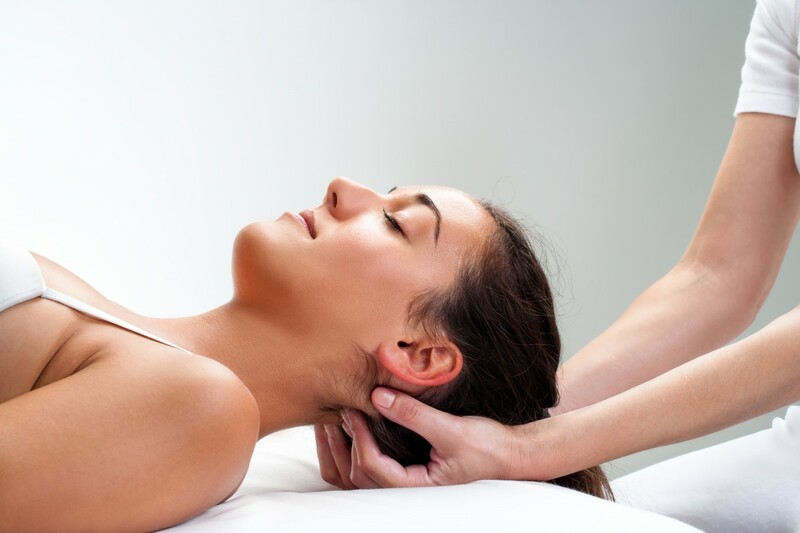 Properly made massage reduces pain and speeds up treatment. This is an excellent activity after an intense workout that reduces the symptoms of muscle acidification. In addition, as a pre-workout warming form, it perfectly prepares you for exercise or competition. In addition, sports massage also has a therapeutic and regenerative function that supports the treatment of injuries.